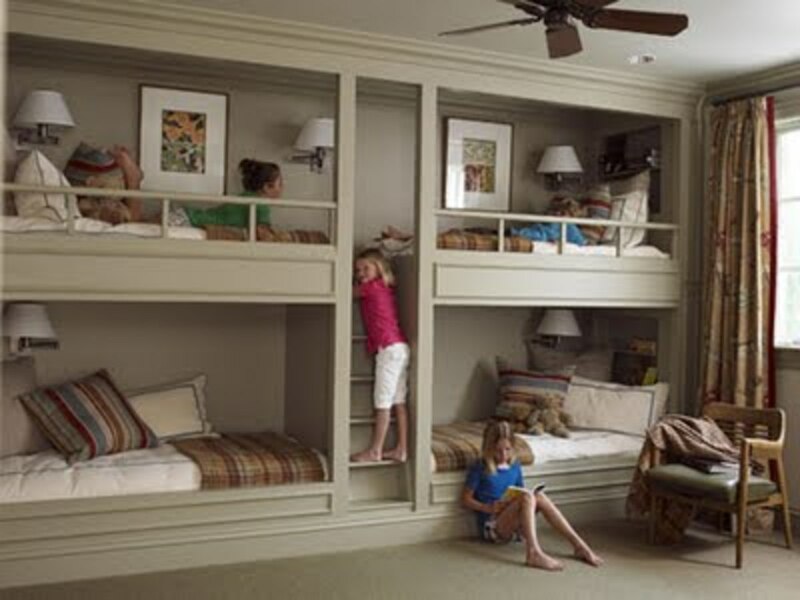 OK, I admit it - when my father suggested bunk beds I was simply repulsed. Yet, had I seen the decorating possibilities as I have now, I would have been fully on board. 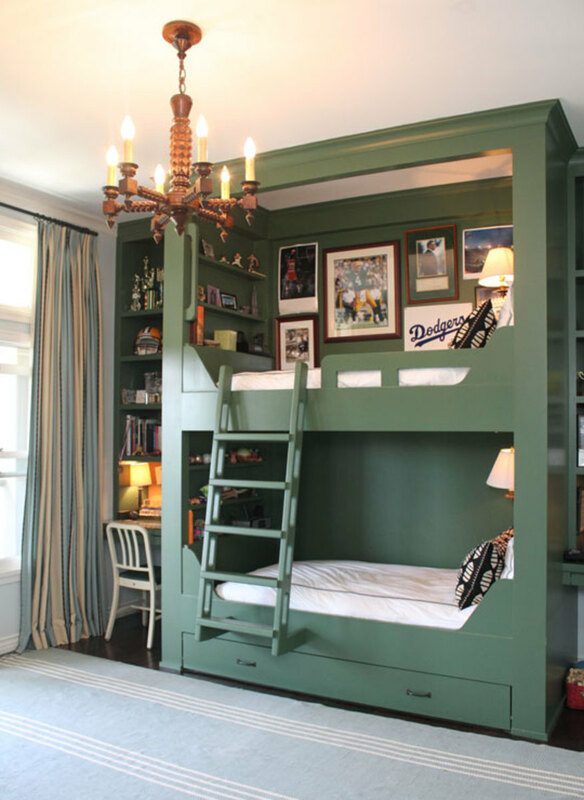 Yes, bunk beds can be very cool. We have hunted the world wide web, high and low and compiled some of the most invented designs. And they all work. 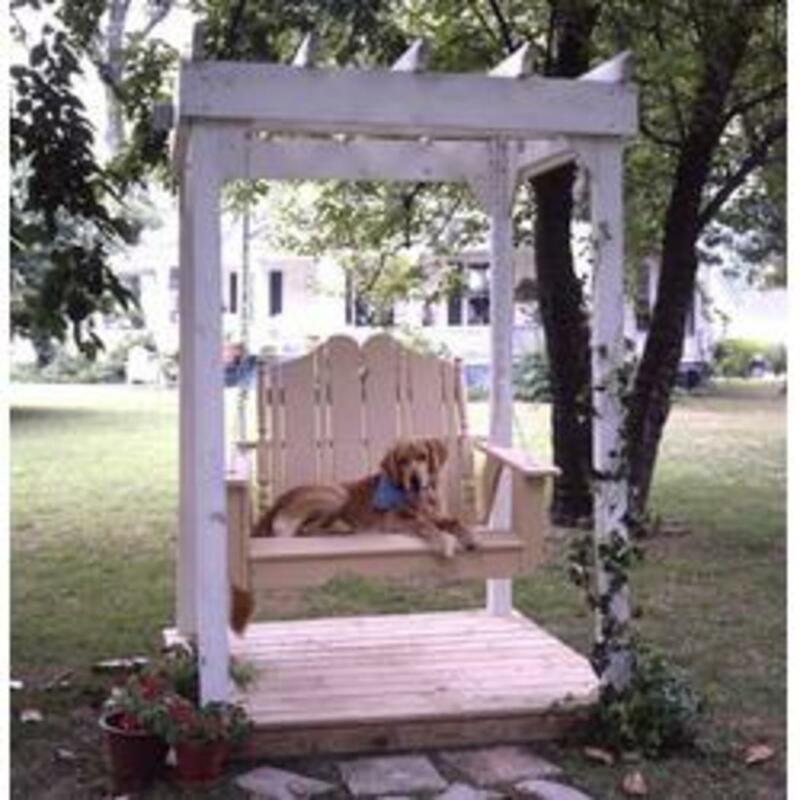 Some are outrageously, some would require only intermediate carpentry skills - all designs are a true inspiration that most anyone would be honored to own. Imagine, having company over, or in my case, my two young Great Grandchildren and having a special place for them to stay. For you see, the beauty of the bunk bed is beyond its design - it is truly a functional space that can work exceptionally well for guests. Anything beats a couch to stay over on but a bunk bed or a set of bunk beds that incorporates an adventure, is every child's dream. Join us on this great adventure and explore the many possibilities. 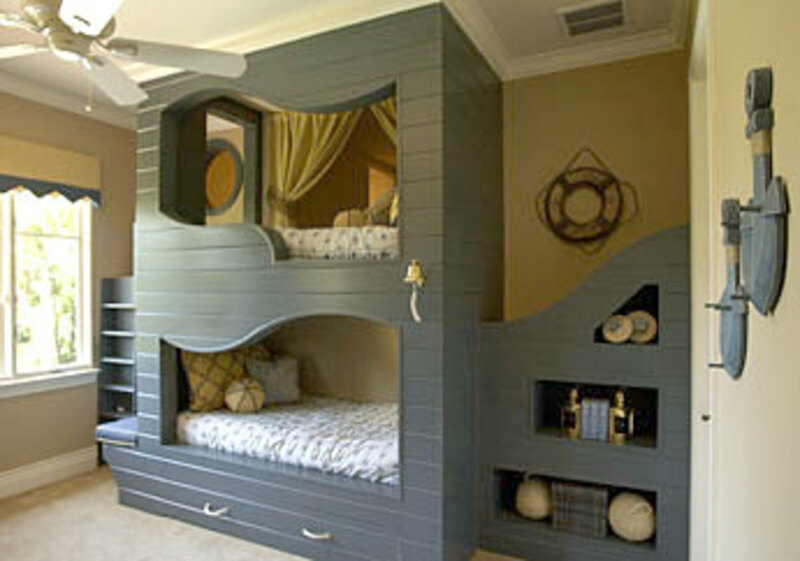 Let us explore a home décor with built in beds ala bunk beds with your particular style in mind. Whether you are the coastal type and desire the cape code or nautical style or the a la natural and get back to the north woods flair (great for the woodys retreat/second home cabin) or the traditional, we have it all. Well not all, since the children's rooms have been saturated on this topic, we will avoid that genre. But without further ado, let's get on board and let the creative juices flow. The bunk beds or two beds built-in complete with the nautical ladder as shown above are classic. This design could work in any home - it doesn't have to belong exclusively to the nantucket coastal class. Why does this work? The design is timeless because of its clean lines and extensive wood. 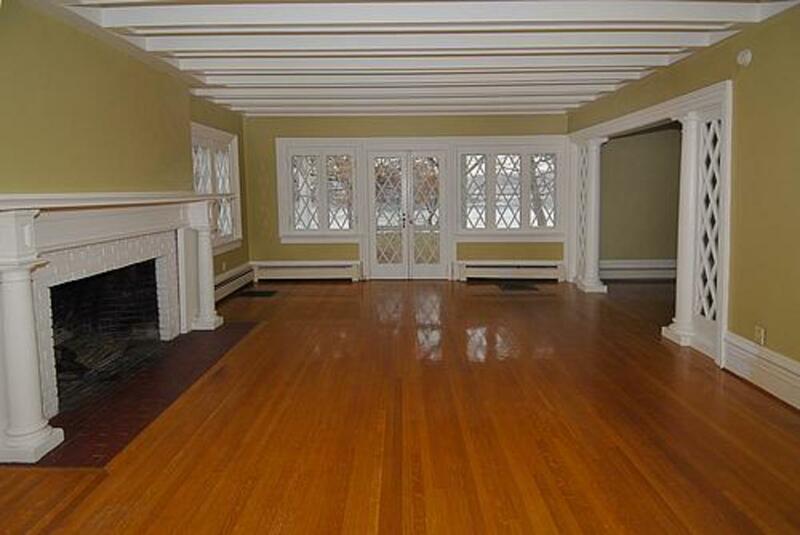 For you see wood tones are evergreen - in more way than one. Wood tones never go out of style.The trends will move but the wood tone is here to stay. My favorite item throughout all of these great designs is the built in area for reading. While the bed offers this space anyway, to add in another area makes this space even more special. 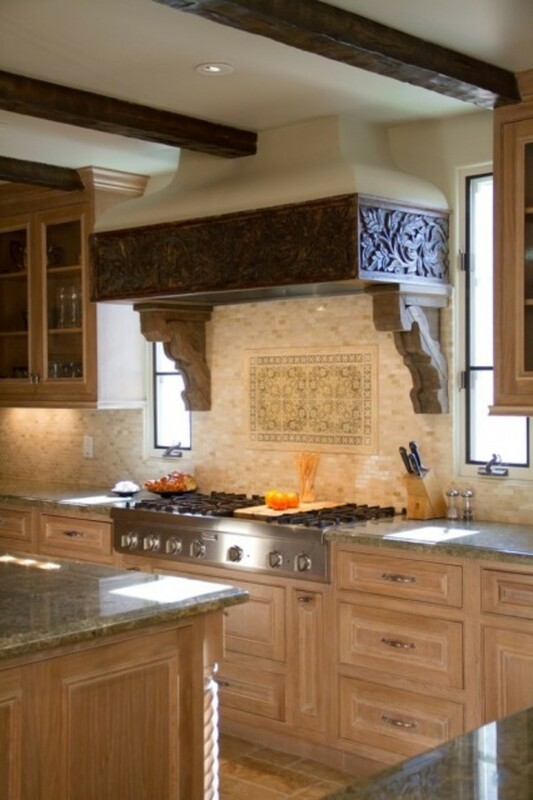 Look at the nooks and crannies and how decorative and functional they can be. 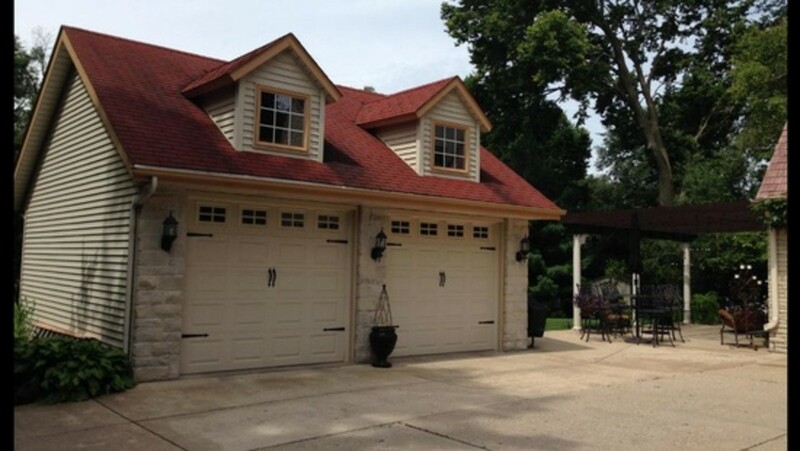 As the design above showcases, your attic or you cape cod roofline is ideal for built in beds. Who needs head room for a bed! Brilliant use of space - charming and useful too! 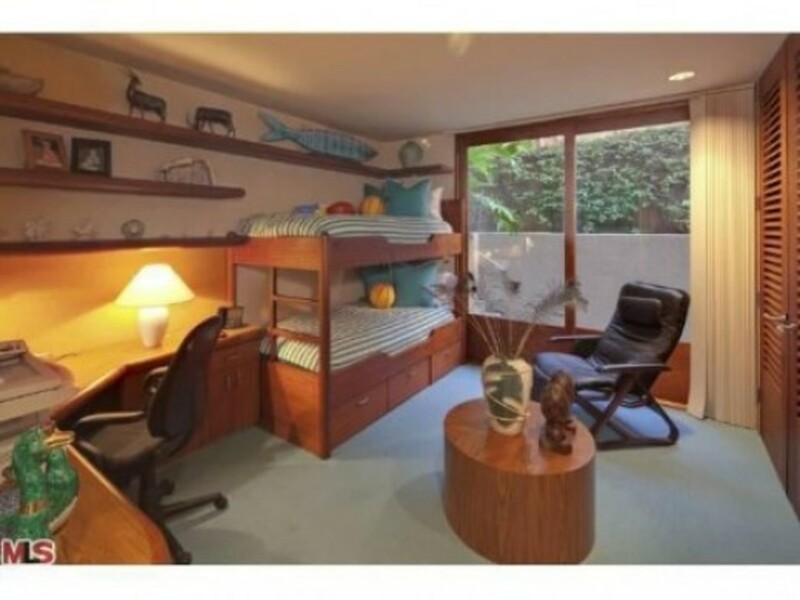 Check out the large pillow on the floor - this adds not just to the décor but also to the function in this small space. These pillows can add support to the built in bed or be used as a prop to learn against the wall for more reading space. Here are 90 more ideas to get your creative juices flowing! Have fun! This video is pure fun! The design ideas she offers especially the large canvas posters of her kids are simply genius! Yes, we have looked at all the standard décor pieces but this video shows how to make a small space your own - a true place to call home. Those large canvas photos are priceless! The allure for me is the romance of curling up with a book. For this, we must plan either natural light or a reading light. The options for built in beds are many, from murphy bed (folds up against the wall) to trundle to bunk bed or simply a built in bed. Whatever form, often the purpose is to save space. A murphy red, often also known as a wall bed is a bed that's hinged at one end so it can be folded up and stored vertically against a wall. Why the name Murphy you might ask? The bed is named for William Lawrence Murphy (1876–1959), who applied for his first patents around 1900. A trundle bed is a a low bed on wheels that can be stored under a larger bed. A built in bed could be a murphy bed or simply a bed built in to conserve valuable floor space. Marry your trundle bed or bunk bed or built in bed with technology. The best of both world would be to have a family USB charger either built in or ready access. Do plan on many outlets in addition to the built in lights. 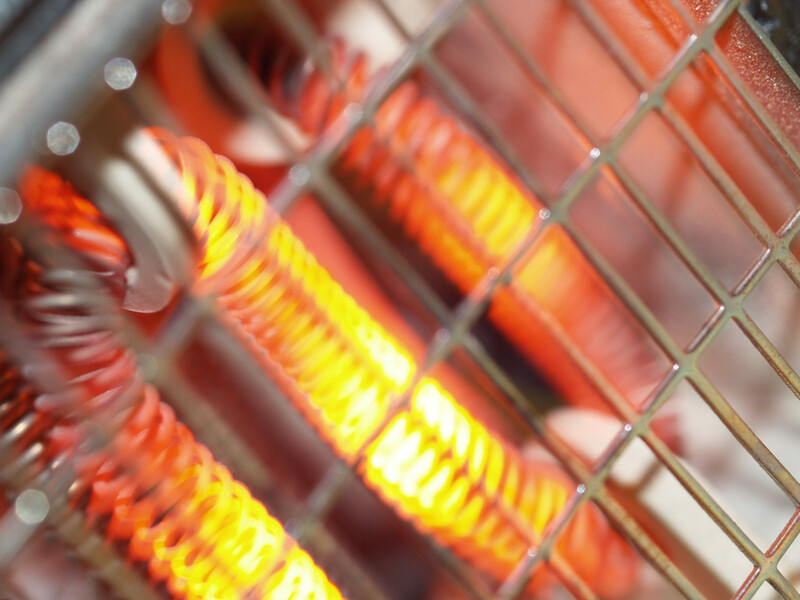 iPads need their power - plan ahead and your room will be fully functional for the 21st century and beyond. To build up a library is to create a life. It’s never just a random collection of books. OK, confession, I love books so much and built ins simply cry out for books and decorative décor. The love of books must be tempered by lack of clutter. If you will note, one of the reasons these many book shelves look so inviting is they are not stocked to the brim. Remove the clutter, yes, excess books can be stored in boxes or my personal favorite milk crates. 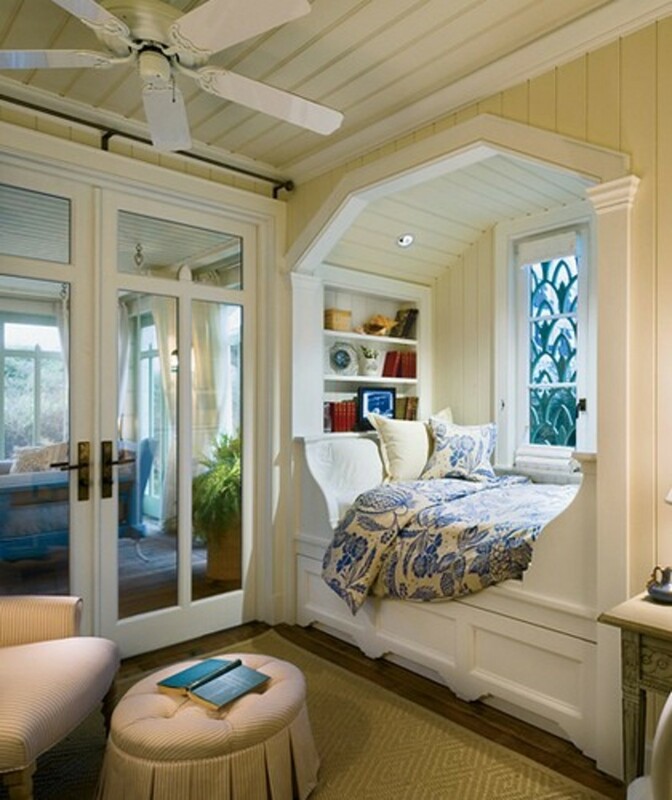 Window seats offer the very best spot for the added blanket and spare books. Text books in my humble opinion should never be displayed - you wouldn't wear your apron to eat in your dining room and so too your text books are not appropriate for your home décor (unless of course you are Oscar Madison or Archie Bunker). Do you have built in beds in your home? Not yet but are planning on adding this to our home soon! Which design element do you feel is essential to the room with the built in bed? 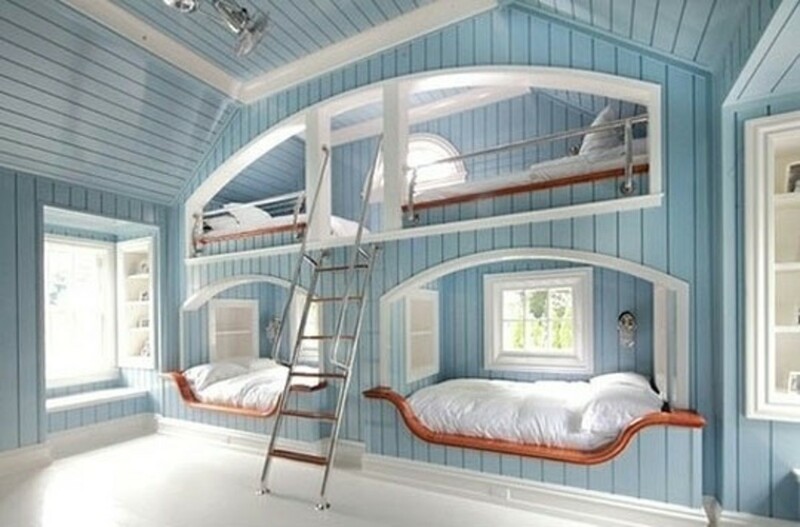 Have I forever changed your perception of the ugly bunk bed? I hope so. 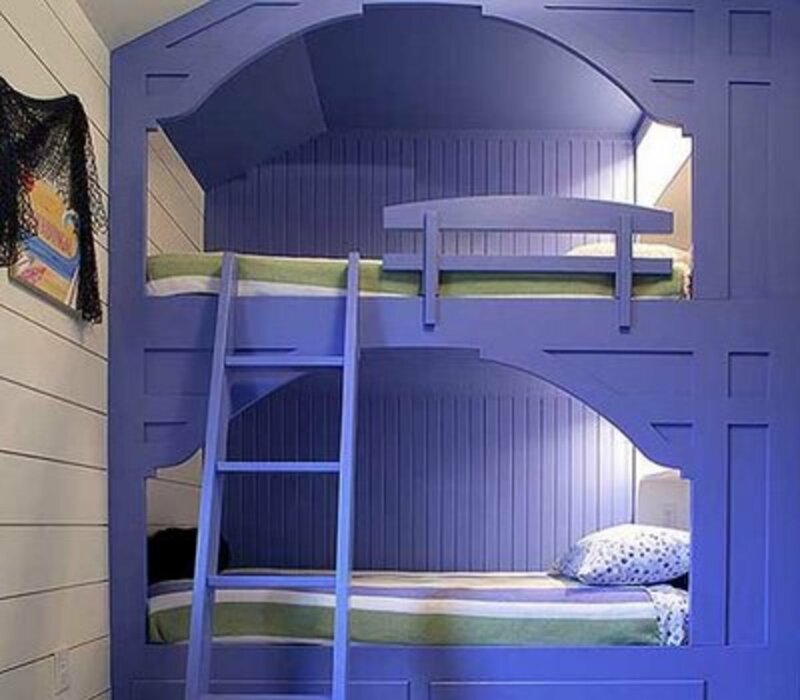 Yes, most bunk beds are simply sterile with no character, little color and many are almost military in look and feel (some are actually metal which to me looks like a jail cell!). The key to the warm for me is the architectural element - the wood tones, the complex curves, the intricate built in stairs and shelves and storage. It takes allot of imagination to add the details. 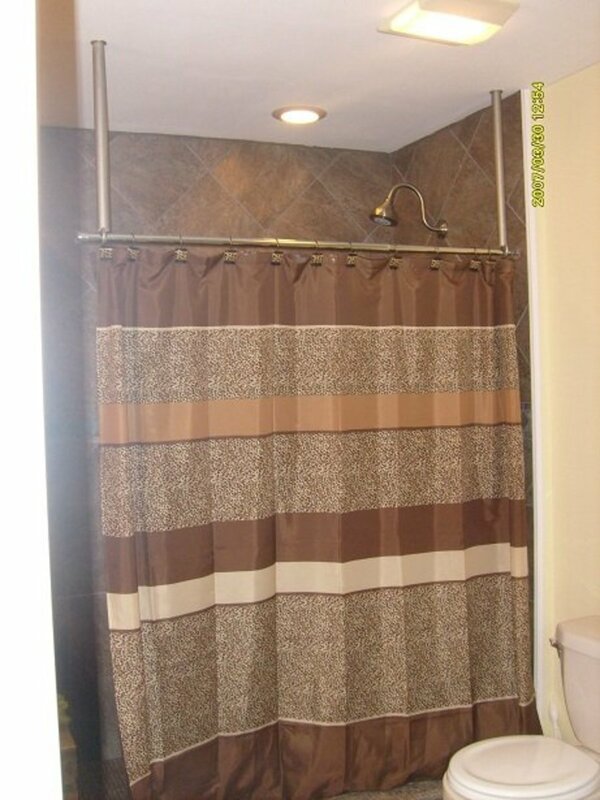 Take your time in choosing your colors - this is a small space and any color will have a big impact. Pick a fantastic color theme and often the rest will fall in line. Note, we did not see any primary colors. The bedroom is a time of rest and relaxation not stimulation. Stay away from red, yellow as the base colors. Use the primary colors only as small accent colors and this will serve to designate this room as a refuge, a time to reflect, relax, pick up a book (or iPad). I know exactly what you mean! 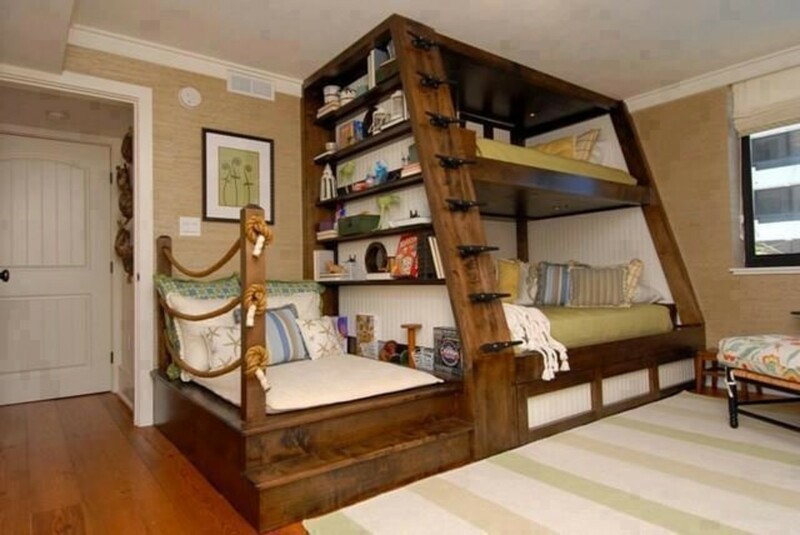 These are storybook bunk beds - nothing but the best! Fun and inspiring. Isn't is amazing what talented people can think up?! Awesome! 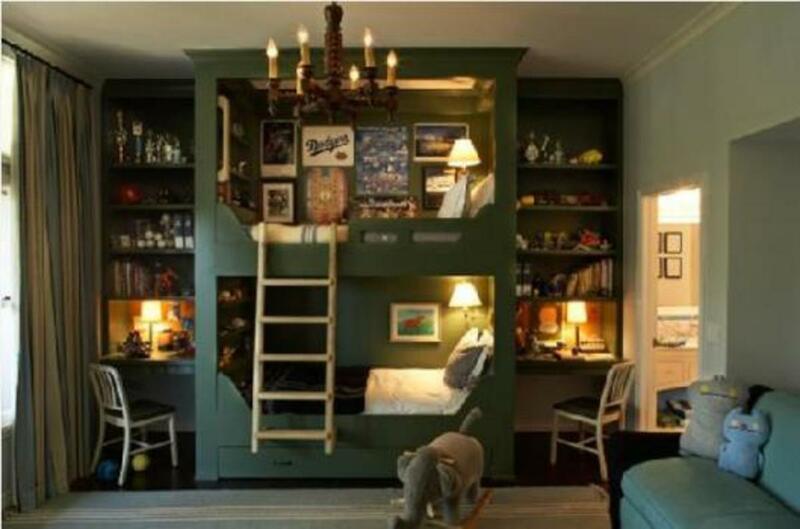 We used to have bunk beds when we were still kids. They don't compare though, to the ones that you have here. Great hub! Thank you so much for stopping by. I enjoyed this hub and hopefully my enthusiasm has shown through in its writing. Wonderful images and wonderful narration. Full with great knowledge. I didn't know there are these many kinds of beds. Yes, built in beds do save a great deal of space but they can now look cool too! I agree the last one is really superb! Thank you so much for stopping by and sharing! An attic is an ideal spot because the space is so scarce - excellent choice! Thank you so much for your words of prize and for sending Angels my way. Your grandson is very lucky - to have you and a great hand built bunk bed! Thank you much for stopping by and promoting this! What an amazing collection of choices and my son in law could construct them all. (He is a wood working artist!!). He made a bunk bed for my eldest grandson that was awesome. This is AWESOME! 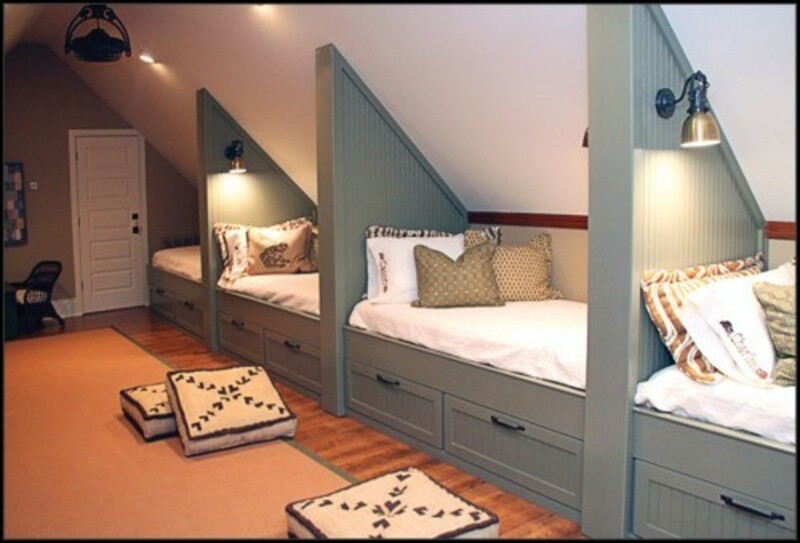 I am so doing this in my third floor walk-up attic space. 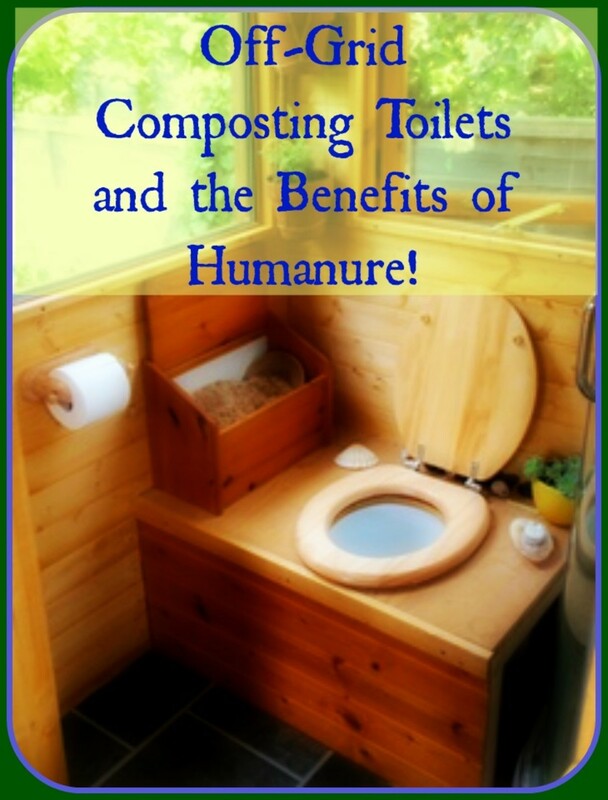 Shared, voted up and more and pinning!